“Accra is an exciting and vibrant market with a majority youth population constantly on the move. 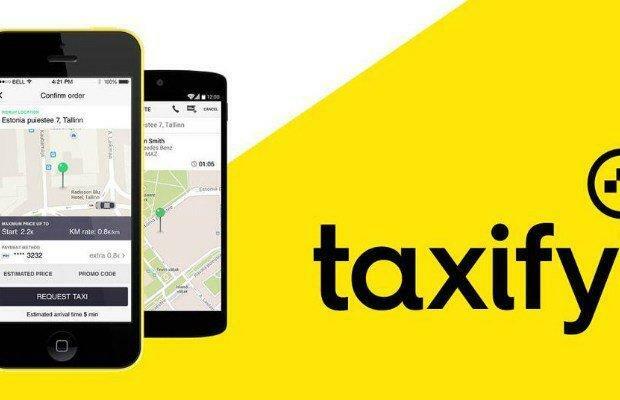 Taxify is here to contribute to healthy competition in the market by ensuring that drivers can take more money home driving on our platform and riders can save money at the same time.” Operations Manager of Taxify Ghana, Albert Aryee, said. Taxify takes only 15% commission from its drivers, compared to the 25% that competitors take. To celebrate its launch, the ride-hailing app would be taking zero commissions from drivers for a limited period.